A brand new Windows package perfect for business start ups. 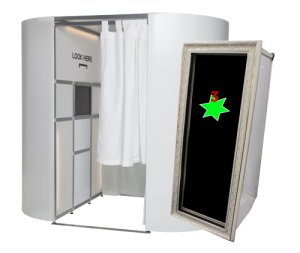 A combined bundle of a Windows Photo Booth and Magic Mirror Booth SE. You will receive 1 set of electrical equipment between the two items, so your customers can choose what product they want to rent.